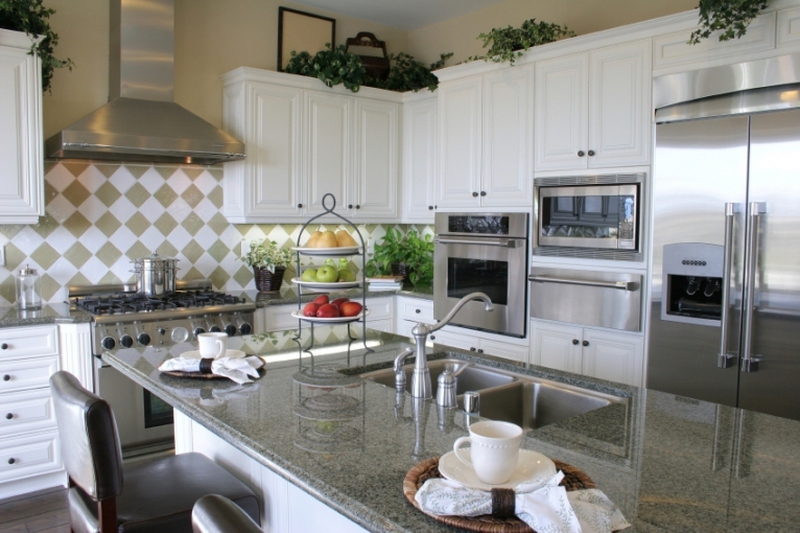 Kitchen appliances make your work in the kitchen much easier than it would otherwise be. With the right appliances, you can get through your cooking and cleaning a lot faster. It's important to use appliances that are both time efficient and energy efficient. Energy efficient appliances will save you from having to meet high utility bills. Your energy costs can reduce by as much as 40 percent with energy efficient appliances. They also support green living principles. Below are some appliances that rate highly in energy efficiency in the kitchen. Various energy efficient dishwashers are available on the market today. If you're still using the traditional sort that doesn't quite promote energy efficiency, why not switch to the modern variety? You can save up to 40 percent more energy with an energy efficient dishwasher than using a traditional model or hand-washing. These are designed in such a way that far less water, detergent and energy is utilized during operations than traditional models use. It is a good practice to fill up your dishwasher before each cycle. Alternatively, you can use the half load feature. This will prevent wastage of resources. If you're a coffee lover, you need to have a coffee maker in your kitchen. It is the most efficient way to prepare a decent cup of coffee. Rather than having to prepare a single cup of coffee each time you need it, a coffee maker enables you to make enough coffee to last several hours. A microwave is the most energy efficient appliance when it comes to heating food. It also works well to prepare several lighter dishes and beverages. Avoid using the oven to heat up food. Microwaves are more economical on energy usage. They also work faster in heating. A microwave utilizes about a half or one-third of the energy that a cooker or oven consumes to get the job done. There are many cook-tops and ovens to choose from that are more energy efficient than past models. Induction elements for the electric cook-tops utilize far less energy than the traditional electric coil element. When you need to buy a new cooker, select one that does not require oven pre-heating. This will help reduce your energy consumption. It is also a good idea to cook more than one dish whenever you have to use your oven. This is a more energy efficient oven use. Try and get an oven that has a fan. It enables food to cook much faster. This is both a practical and efficient appliance that can be used to boil water quickly. There's no need to heat water on the cooker if you have a cordless kettle. Not only is it quicker, but it also utilizes less energy in heating. If you frequently have to boil water, the kettle is a better option than the cook-top. It will give you savings on energy bills. Server responsed at: 04/22/2019 4:15 a.m.